Description: As Nickelback once sang, "it's been a while". But f--k them, they were awful. BUT - what exactly IS the deal with WANTS A WORD? Find out here. And, uncover the truth about a few other things too, as an old favourite returns to share some tales. You've never heard Talk like it. As Nickelback once sang, "it's been a while". But f--k them, they were awful. 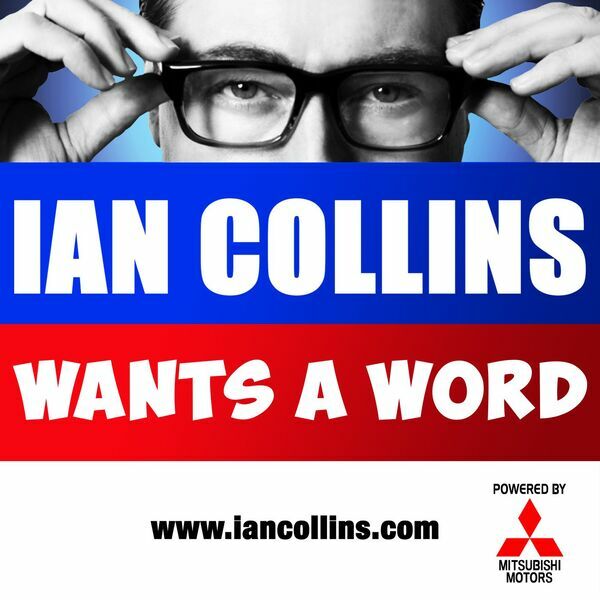 BUT - what exactly IS the deal with WANTS A WORD? Find out here. And, uncover the truth about a few other things too, as an old favourite returns to share some tales. You've never heard Talk like it.